$10,000 Cash Down Payment Required. Starting Bid will be determined the Night of the Auction. 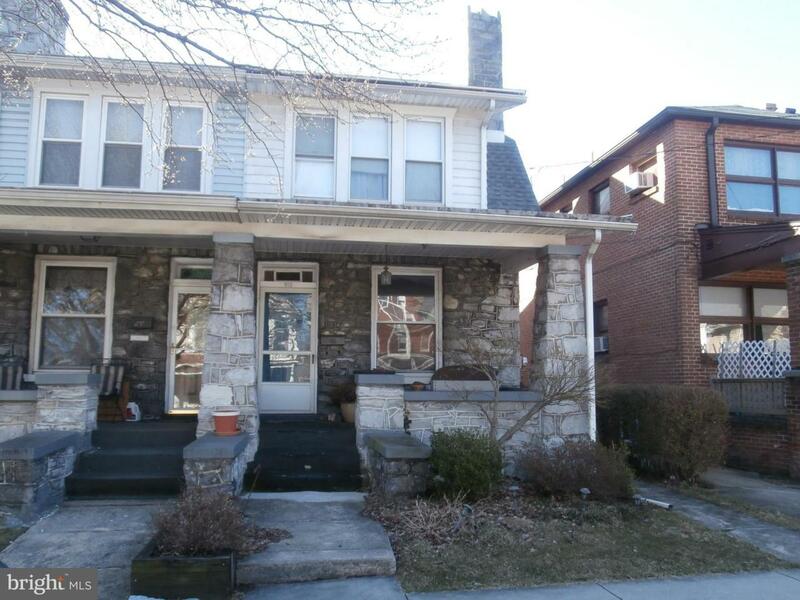 Come own a home in the heart of Lemoyne. 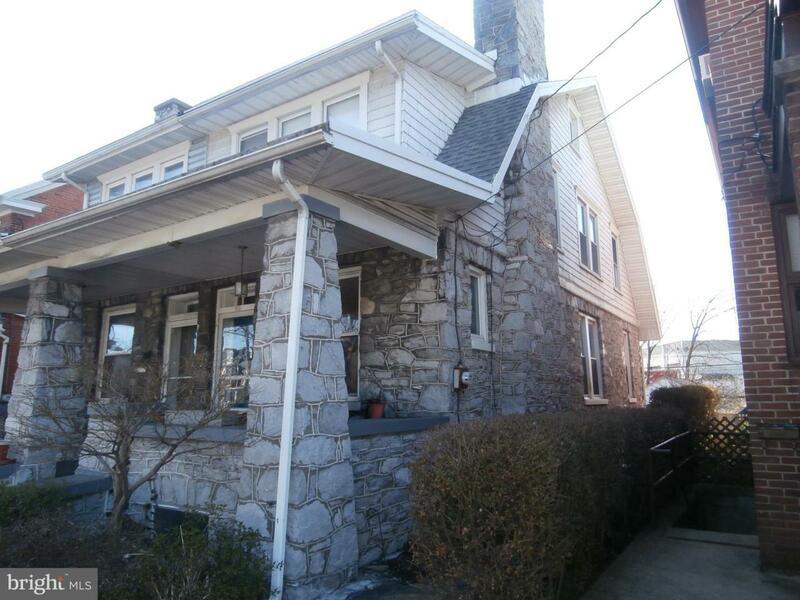 Close to shopping, amenities and I83. Enjoy the nice weather that is on its way on the front porch of this stone home. Call Today for Detailed information on the upcoming auction.